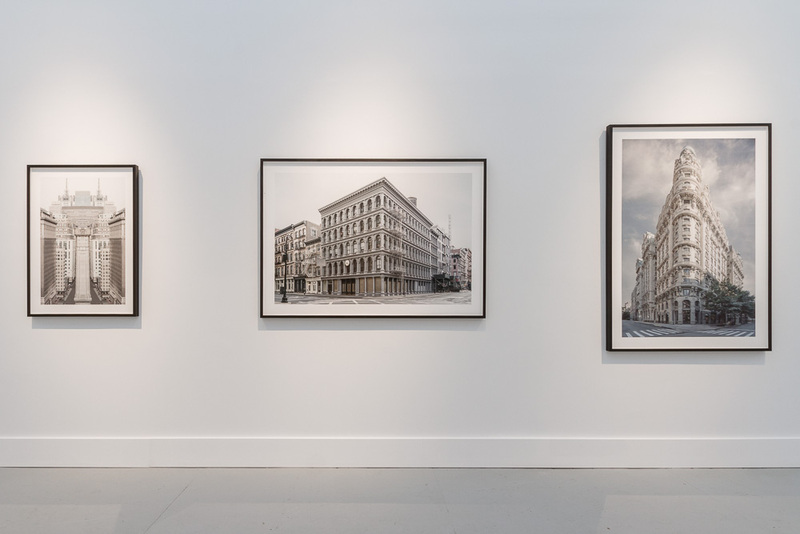 Featuring Marc Yankus' fine art photography exhibition titled "The Secret Lives of Buildings." Exciting news happening at ClampArt! ClampArt, like pioneers, are forging a new neighborhood, and designing a new formula for how works are seen and sold. 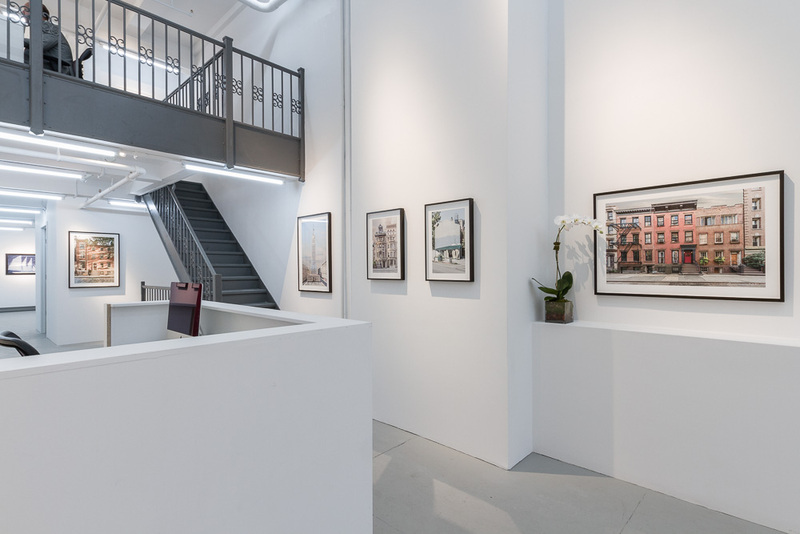 Recently, ClampArt opened their new gallery space located at 247 West 29th Street, New York City. The new space is a major upgrade, measuring four times the amount of square footage since their previous location. ClampArt now has a mezzanine and nineteen-foot ceilings, which allows them to exhibit works of a larger scale than they previously could. More importantly, the new location is highly accessible, standing nearby two main subway lines. 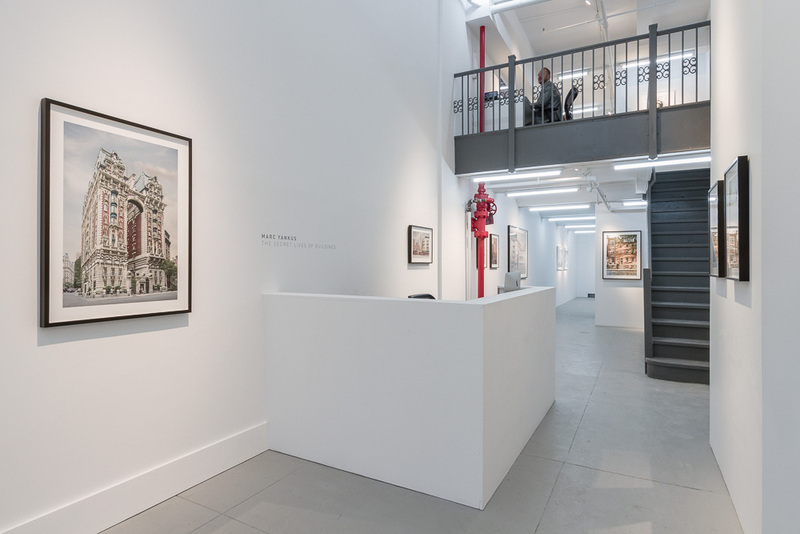 Marc Yankus’ latest solo show, “The Secret Lives of Buildings,” is currently on display at ClampArt until November 26, 2016.